Filmmaker, Quintin Tarantino, who wrote and directed many award winning films such as, Kill Bill, Pulp Fiction and Django Unchained had harsh words for Police officers last Saturday at a rally in New York City. Tarantino was quoted at the police brutality officer rally. "When I see murders, I do not stand by," Tarantino added. "I have to call a murder a murder, and I have to call the murderers the murderers." 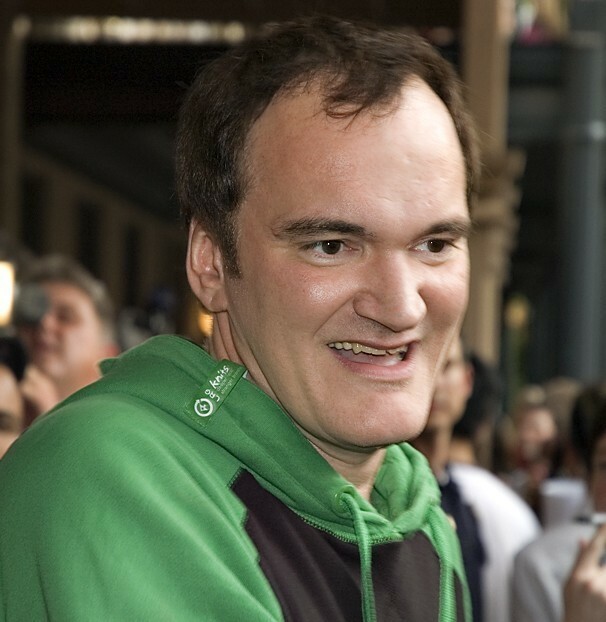 Tarantino’s comments were said only days after an NYPD officer was killed in the line of Duty. IBPO National President, David J. Holway wrote a letter to Mr. Tarantino which can be viewed below. We are asking all NAGE – IBPO members to boycott his movies until he apologizes for his reckless and hurtful comments. I am writing on behalf of the International Brotherhood of Police Officers (IBPO) to join with our brothers and sister in law enforcement who have called for a boycott of your movies in response to the thoughtless, irresponsible and incendiary remarks that you recently made about police officers. To add insult to injury, these despicable comments were made as the City of New York was in the process of laying a young heroic police officer to rest. New York City Police Officer Randolph Holder was killed as a result of doing his job in an increasingly dangerous environment that is becoming more dangerous because of inflammatory comments like yours. I am astonished at the level of gall that you must possess in order to verbally insult and indict the men and women in law enforcement who have dedicated their lives to protecting civilization from the reprehensible people and acts that you have glorified in your movies over the past two plus decades for great personal profit. Your counterculture “art” is well documented, and it’s undeniable that your “artistic talents” have resulted in great Hollywood success as you continue your campaign to infect the world with your crass, warped and misogynistic vision of humanity. However, your judgement in real world situations as illustrated by your recent comments is seriously misguided at best, and intentionally criminal at worst. The International Brotherhood of Police officers has happily joined in the boycott of your work. Personally, I’m not sure that I can boycott something that I’ve never used. Since I’ve never watched any of your movies, I guess I’ll just continue doing what I’ve always done, and hope that your success wanes and your influence becomes irrelevant.